Looking for Moving Companies in Fredericksburg, VA? Other moving companies offer a one-size-fits-all moving service. 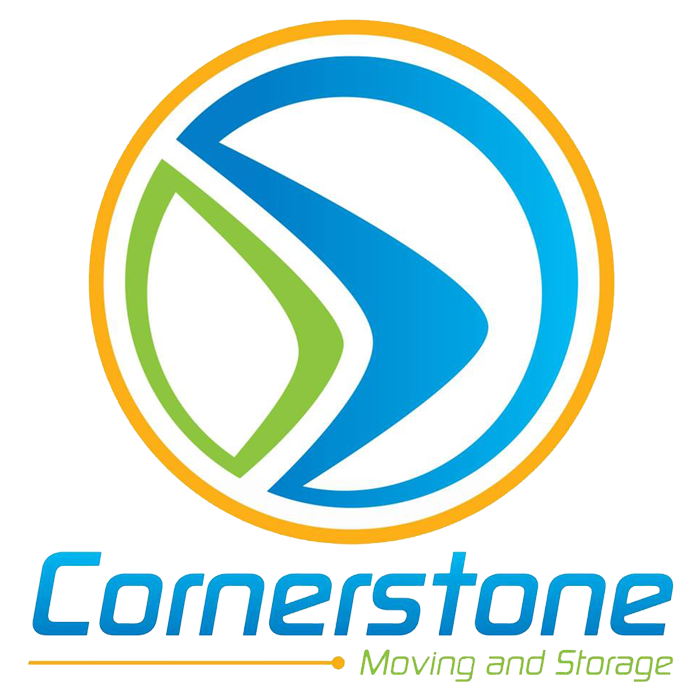 Cornerstone Moving & Storage LLC lets you choose the moving services you want. Our friendly staff can manage your entire move, whether you just need labor to load your Uhaul or you want a full service move across the country we can do it all. We also offer storage solutions where we'll safeguard your items until you're ready to move them into your new home. Call our office in Fredericksburg, VA now to schedule moving services. Learn about our local and international relocation services. Choose only the moving services you need. Store your belongings with us until you're ready for them. Find out how we give back to those in need. Why choose Cornerstone Moving & Storage? Count on Cornerstone Moving & Storage to get your belongings where they need to go. Call 571-210-4280 now to book your moving date. Cornerstone Moving & Storage employs trained professionals. Because we retain our experienced employees year round, we can vouch for every member of our team. Military relocations account for over 85% of our business. In fact, our owner is on the executive board for AMSA and we are heavily involved with IAM and VMWA. If you're looking for experienced, caring movers in the Fredericksburg, VA area, look no further than Cornerstone Moving & Storage. The crew that handled our move was absolutely wonderful to work with. Everyone was professional and took great care of us. Good people all around! Thank you so much for making our move run smoothly. Cornerstone Staff were cheerful and pleasant to work with. They took the time to assess what I had and helped me with some very useful tips. I would recommend them anytime! I just want to thank you all so much for helping make our move so easy. The guys were great... polite, efficient, very hard workers! Our crew was such a good group of people. They made me feel so at ease and were great workers. All three were pleasant and helpful. Please pass along the message to them... GREAT JOB! Despite a long day of rain and delays, they remained true to their logo and got all of our goods safely on their way. Thanks Cornerstone for a great moving day! We appreciate your genuine, authentic and family-friendly business! Copyright © 2019 Cornerstone Moving & Storage LLC, all rights reserved.